Love it! 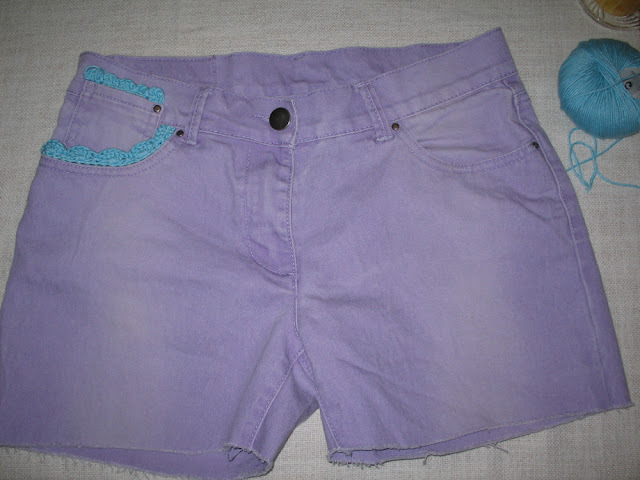 Did you crochet that directly onto the shorts? 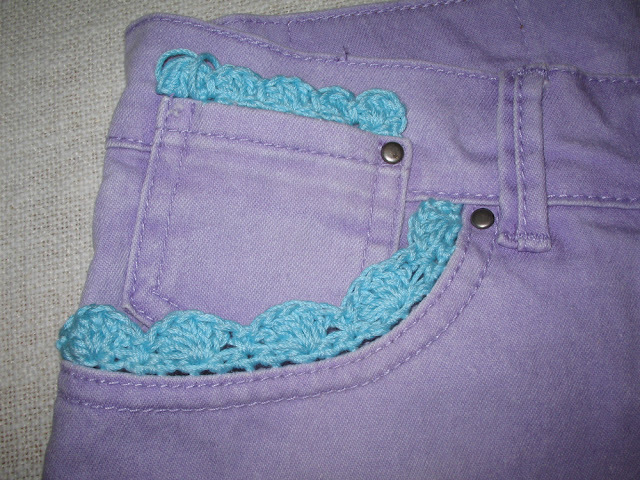 Or did you have to sew the crochet on separately?